Naffet Keita is teacher-researcher at the FSHSE of ULSH Bamako. He has published several scientific articles and contribute in many collective books, among others: Slavery in Mali, Paris: L'Harmattan, 2012; "Mass media and religious representations in Mali: between negotiation and appropriation of public space", in: Africa Development, Vol. XXXVI, No. 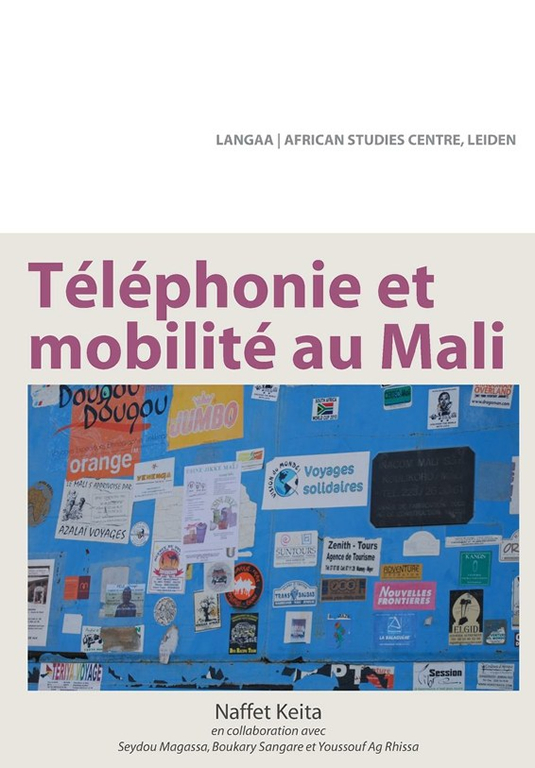 1, 2011; " private and public telephone booths in Mali, Greatness or Misery", in: Ways Side @: Mobile Margins and the Dynamics of Communication in Africa, 2013.